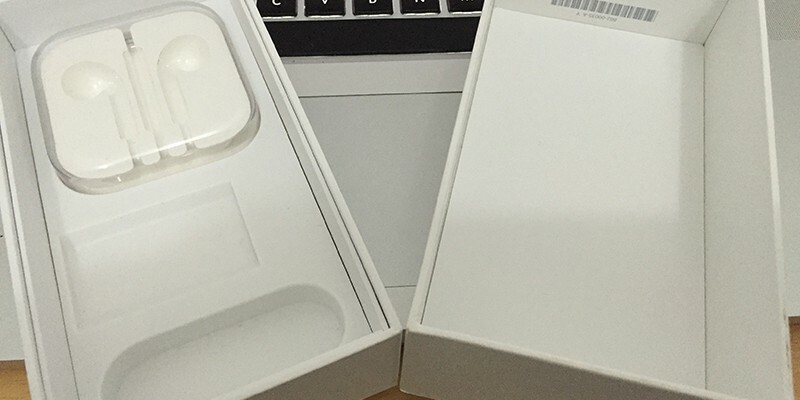 Do you want to find IMEI of a lost iPhone? Losing your handset is one of the worst experiences you can have as an iPhone owner. Not because the device is expensive, but because you part ways with the treasured memories and important data on your iDevice. Unless you have a cloud backup, you’d lose all those audio recordings, videos, games, images, emails, etc. If your device is stolen or lost, you can contact your local law enforcement agency and send your details to assist them in retrieving the device. Another thing you can do is find IMEI of a stolen iPhone to block it from use with the serial number. However, we rarely believe our devices will be stolen or lost. However, when it happens, it’s too late and the damage has been done already. That’s why you need to have a remote copy of the details of your device, such as the serial / IMEI number. When you find the IMEI of your lost iPhone, you can give it to your network to get your device blacklisted or blocked, as well as to the law enforcement agency to assist them in making a theft case. If you haven’t made an effort to find IMEI of a stolen iPhone, you can do that now because it is possible to get it from account management of Apple. While there are some other ways of getting it, this is the simplest way to get it done. Here are the steps you need to follow. First of all, go to appleid.apple.com and use your existing Apple ID details to login. After a successful login, scroll to “Devices” and select “View Details” and then you’ll see all Apple devices associated with your Apple ID. Then a verification request will be displayed to confirm that you actually hold the account. You only need to answer two security questions and press “Continue” to proceed. 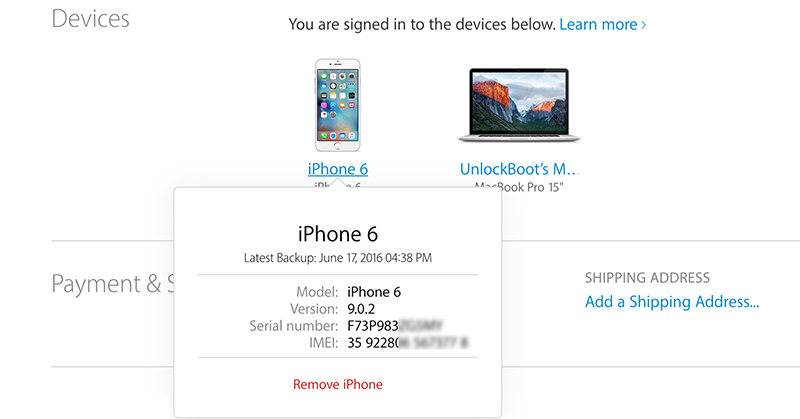 After answering the questions correctly, you’ll be able to find IMEI number of a lost iPhone as the details of the device you possessed once associated with the iCloud account will be displayed. Aside from that, you’ll also be able to view any cards (debit/credit) associated with Apple Pay, and the phone number currently active on your device. Secure your device from mishaps today.